Central Area HDB Flats for Sale & Rent. Pricing, Amenities & More! The Central Area traces its history to the Raffles Plan drawn up by Sir Stamford Raffles. During the British Colonial era, the Central area was designated as the main commercial and administrative centre. Today, it remains as the Central Business District of Singapore. Within the area, there is an estimated 34,400 HDB residents and about 12,609 flats. The Central Area in Singapore is made up of areas such as Marina East, Marina South, Newton, Orchard, Outram, River Valley, Rochor and Singapore River. A stroll along the Central Area will allow you to discover several important cultural and historical sites. 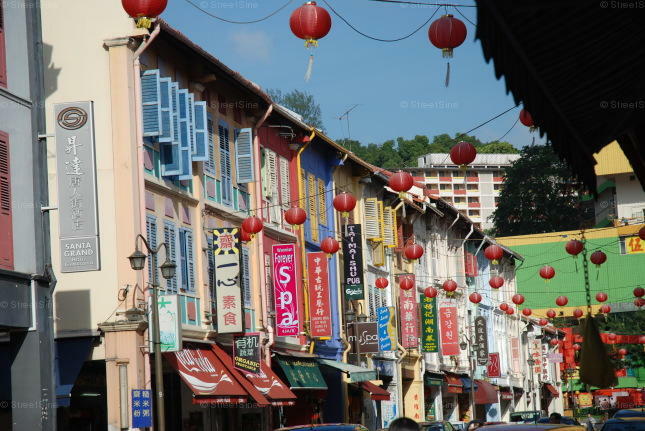 Besides, rows of traditional shophouses in the area also represent the rich history and tradition of the place. In the Central Area, the jam-packed streets full of office workers and the vibrant nightlife can be deemed as the epitome of modern Singapore.